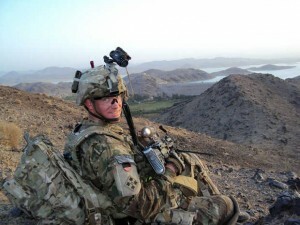 Victoria: Many thanks for your essay on the heroism of one American, Sgt. Ty Michael Carter, who will receive the Medal of Honor for bravery, and the infamy of another, who should receive a Medal For Dishonor for his knavery. 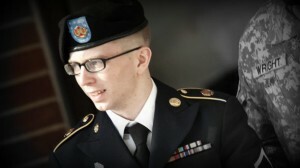 The shame of Manning’s disgraceful acts as a solder is shared by all those support him not because his acts are other than dishonorable, but because he is a gay who placed his sexual identity ahead of his identity as soldier who volunteered to serve Duty, Honor, County, and then betrayed all three.